Blank Tyvek Tags are weatherproof, tear proof, lightweight and the most durable tag offered by Seton. Tyvek Tags come in white or brightly colored background options for every tagging and identification need. Blank, tyvek tags are great for use as shipping labels. Tyvek Tags are light and flexible, but very strong, resistant to rips and tears and able to stand up to weather elements. 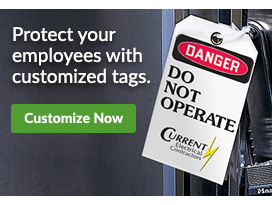 Tyvek Tags are a very versatile option and perfect for tagging applications inside or outside. Seton offers Tyvek Tags in both colored and blank white options.